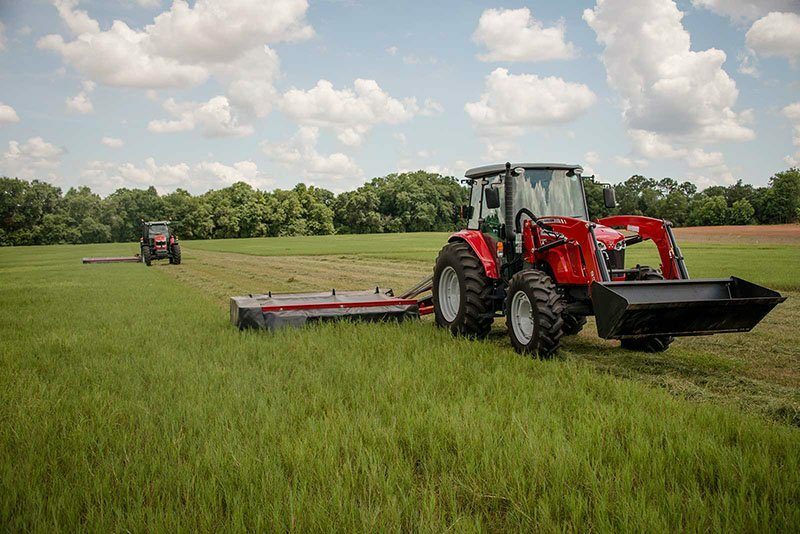 If you have a medium to large size operation that needs to cover large amounts of acreage per year, look no further than Massey Ferguson Professional Series disc mowers. You’ll get the ease of use, maneuverability and transportability you need from a 3-point mounted mower. PROFESSIONAL SERIES DISC MOWERS: Professional Series disc mowers offer a viable alternative to pull-type disc mowers and disc mower conditioners, without breaking the bank. They provide the robust construction, efficiency and capacity required to perform well in a wide range of operations. SET AND FORGET:While operating a Professional Series disc mower, all you have to do is set the 3-point hitch at the proper height and never have to worry about touching it again. 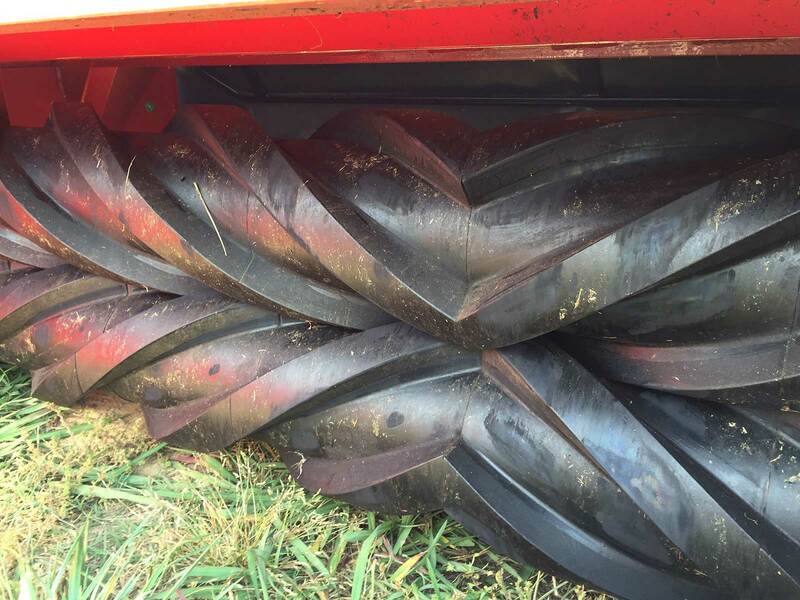 The mower can be hydraulically lifted to a headland position to clear small in field obstacles or already cut crop. 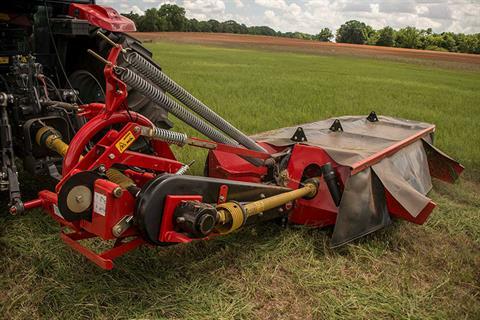 IT'S ALL ABOUT POWER: Professional Series disc mowers are equipped with an efficient, easy to maintain drive system. 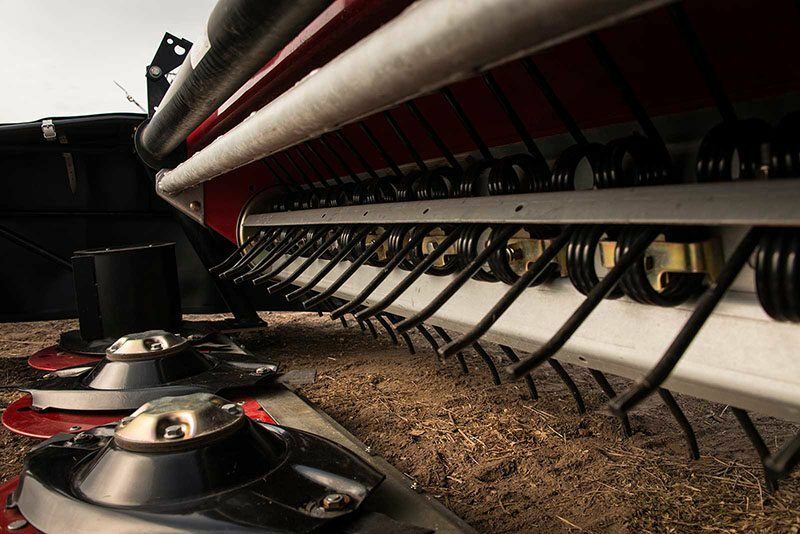 Power is transferred through a self-tensioning 4v drive belt, meaning you can power through any crop with minimal need for maintenance. Main drive components are protected by a standard slip clutch. WORKING TOGETHER: Professional Series disc mowers are offered in a wide range of operating widths and are available with and without conditioners. 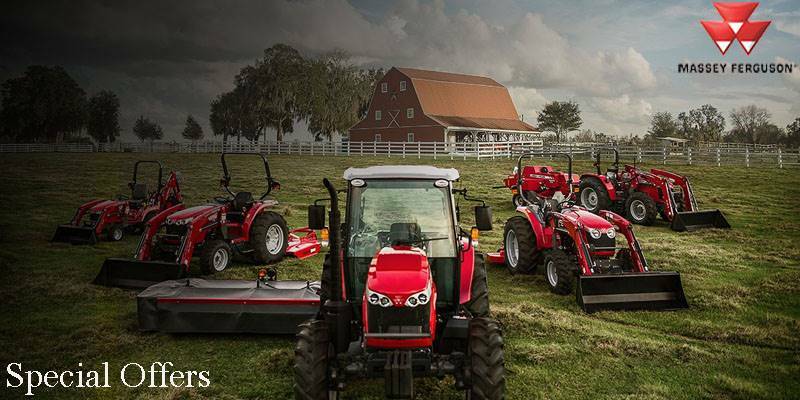 We can easily match a Professional Series mower to your tractor and your operation. A FULL RANGE OF OPERATION: Fields are not always perfectly level. 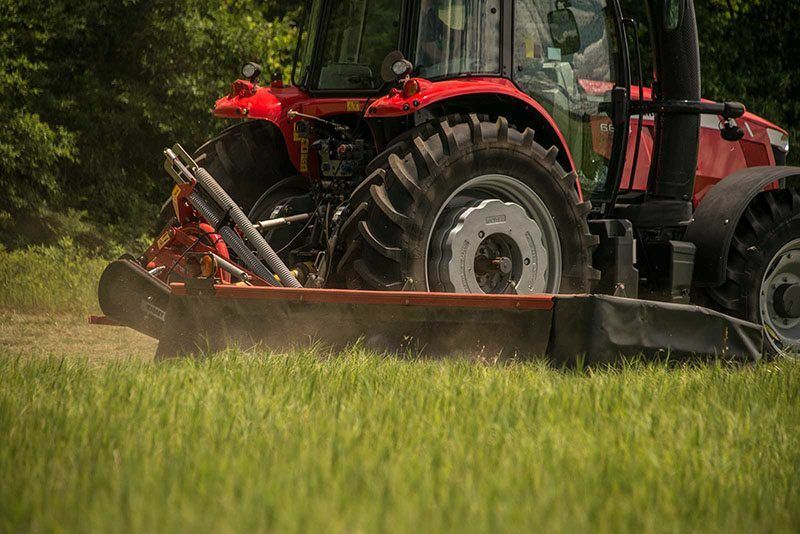 In order to match the needs of a wide range of conditions, Professional Series disc mowers are capable of operating in an agricultural application from -30 degrees through 90 degrees without issue. PROFESSIONAL SERIES DISC MOWERS: When hay production is a serious business, any small advantage can pay major dividends for your operation. Our professional mowers are equipped with numerous industry leading features that ensure you get the competitive edge you’re looking for. PEACE OF MIND: Mower protection is important when working in adverse conditions. That’s why the Professional Series is equipped with drive guard shear protection on each disc, as well as spring breakaway protection. 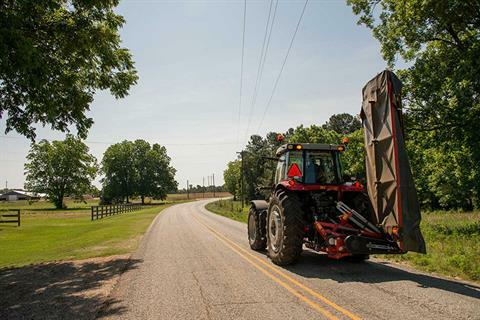 This ensures minimal downtime and minimal repair costs should you contact any obstacles. CUT IT OUT: Our Professional Series disc mowers utilize a shaft driven cutterbar comprised of individually segmented compact angular gear modules. This leads to even greater power transfer through the cutterbar, while still providing quiet, smooth running operation. 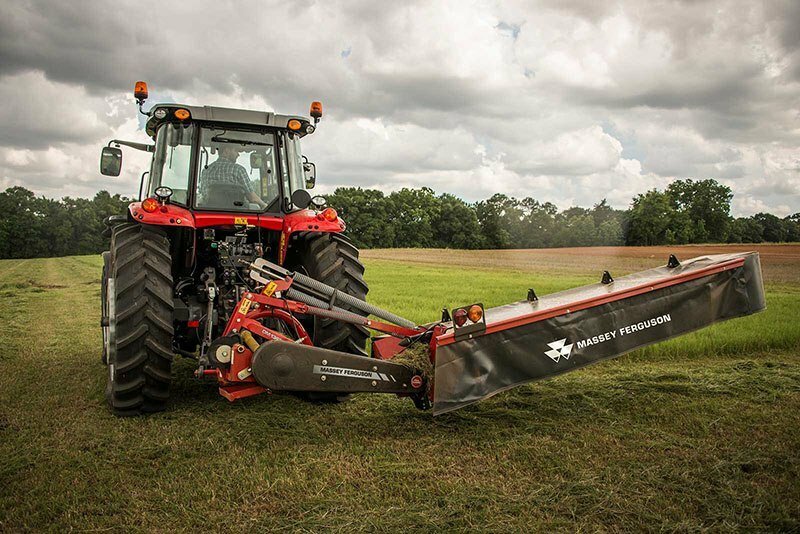 WE CAN CONDITION: The DM255-P and DM306-P Professional Series disc mowers feature industry exclusive conditioner compatibility that offer significant improvements in crop dry down, leading to a shorter harvest window and more valuable hay. A conditioner can be easily removed and reinstalled as needed by the operator. LIFETIME OIL: In order to maximize uptime and simplify the service process, our Professional Series disc mowers utilize a lifetime oil reservoir. You won’t have to worry about hourly or yearly oil changes when operating in normal conditions.